For both sewer main lines and septic tanks, corrosion is a surprisingly common and serious problem. “Corrosion” refers to the materials that make up these structures, such as metal in cast iron sewer pipes or concrete in septic tanks, being worn away over time by chemical reactions that occur inside them. Although both sewer lines and septic tanks are subject to corrosion processes, the processes that cause this are different in each one. 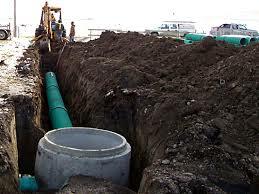 Sewer pipe corrosion generally requires sewer repair services, often with trenchless models like pipe lining. 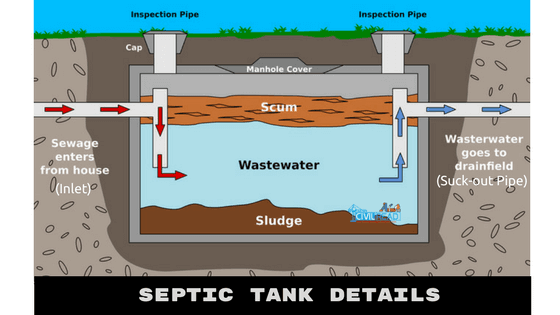 With septic tanks, replacement by a sewer replacement contractor nj is usually the best option when this occurs. 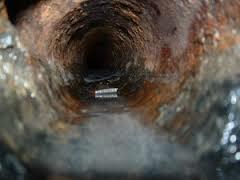 Sewer pipe corrosion is a major cause of damaged sewer lines and the need for sewer repair service in New Jersey. Although some materials, like PVC, are largely resistant to most types of corrosion, this isn’t the case with older cast iron sewer pipes. Iron pipe corrosion is caused by rust, the common oxidation process that’s known to occur when metal is in contact with water for an extended period of time. 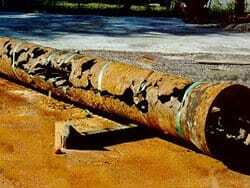 Gradually, the rust eats away at the pipe, eventually causing leaks and holes. 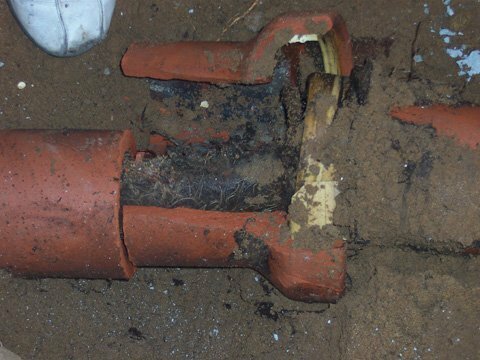 Eventually, the pipe can be damaged severely enough that it soaks the ground around it, and water isn’t flowing through correctly. At this point, homeowners often begin to notice problems. When sewer pipes corrode, contractors often use trenchless sewer repair techniques to fix or replace damaged sections of pipe, although more extensive sewer pipe replacement may also be necessary. Trenchless sewer repair involves inserting either a new section of pipe (pipe bursting)– for severely damaged or burst pipes or a new liner made from hardening resin inserts (pipe lining), which is used to patch up holes and cracks. 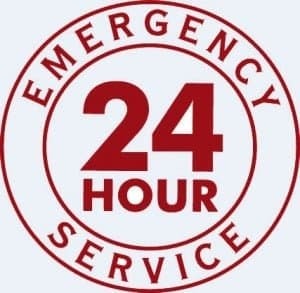 To learn more about licensed sewer repairs nj call us at 201-645-0888 for same day service in NJ . Like sewer main line pipes, septic tanks are also subject to corrosive processes. 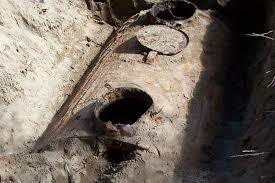 However, in septic tanks, the cause of corrosion generally isn’t rust. Instead, it has to do with chemical byproducts generated by bacteria inside of the septic tank problems which are also known to affect sections of municipal sewer systems. Septic tanks rely on two types of bacteria to safely break down waste material: aerobic bacteria inside the tank, which require oxygen, and anaerobic soil bacteria in the soakaway, which function without using oxygen for cellular respiration. Because of another chain of chemical reactions, the hydrogen sulfide is gradually converted into a different substance: sulfuric acid. Sulfuric acid is, of course, highly corrosive. Over time, the sulfuric acid created as a bacteria byproduct can eat away at the septic tank itself. 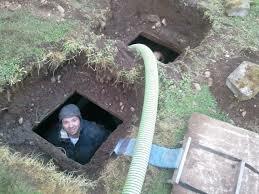 At this point, most people will need septic tank replacement service. If you’re having problems with your sewer pipes or septic tank in New Jersey, call us today at A1 Sewer and Drain for septic tank replacement, sewer repair services, and more, at 201-645-0888.